She’s gone and done it! Ellie has worked her way through the Seckingtons Academy and she’s now qualified. We could not be more proud. 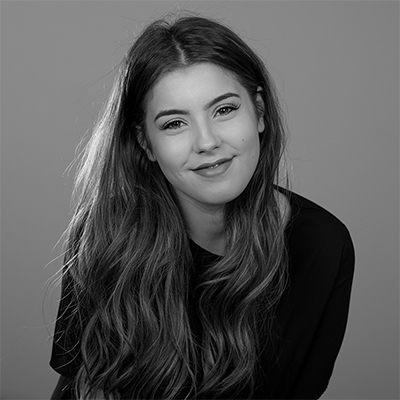 After all of that hard work, Ellie is now moving up the ranks to New Talent and will be opening up her column to guests to offer some great cut, colour and styling service. To celebrate her success, Ellie will be offering 50% off all services until the end of July. Book in now to find out what our new super stylist has to offer!